If you wake up each morning feeling groggy and not refreshed, it’s possible that you are suffering from obstructive sleep apnea. This is a common condition that causes you to pause or stop breathing for short periods of time while sleeping. Obstructive sleep apnea occurs when the airway is becomes blocked by young tongue or other tissues. It can affect both adults and children, but it’s estimated that nearly 25 million adults suffer from obstructive sleep apnea. A lot of times, it will take a partner to uncover these symptoms which can lead to a diagnosis and treatment. Undiagnosed or untreated obstructive sleep apnea can be dangerous as it can contribute to high blood pressure, heart disease, and an increased risk of diabetes. Obstructive sleep apnea is traditionally treated with a continuous positive airway pressure (CPAP) device, which provides a steady stream of air through a mask into the respiratory system. However, many find these devices intrusive or uncomfortable and would rather go without treatment than use a CPAP device. In cases like these, an oral appliance can be the perfect solution. 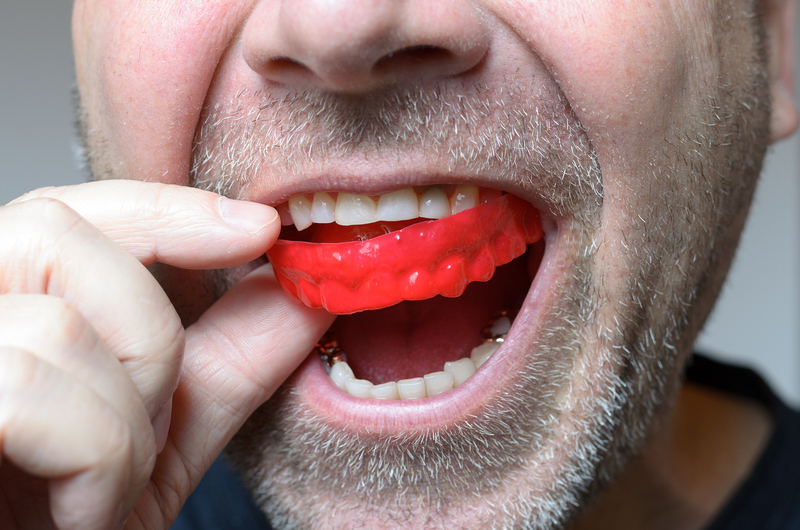 Similar to a retainer or sport mouthguard, these appliances are custom made to prevent your tongue from blocking the airway. The appliance is worn in your mouth while sleeping, and it repositions your jaw in a way that keeps the airway from being impeded. 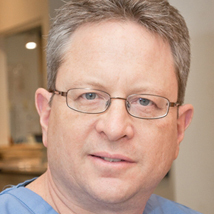 If you are struggling with obstructive sleep apnea, Dr. Rick Borquez at Westlake TMJ & Sleep can restore restful sleep with an oral appliance. Click here to schedule an appointment online at our Westlake Village, CA office or call (805) 277-0606 to speak with a member of our front office.